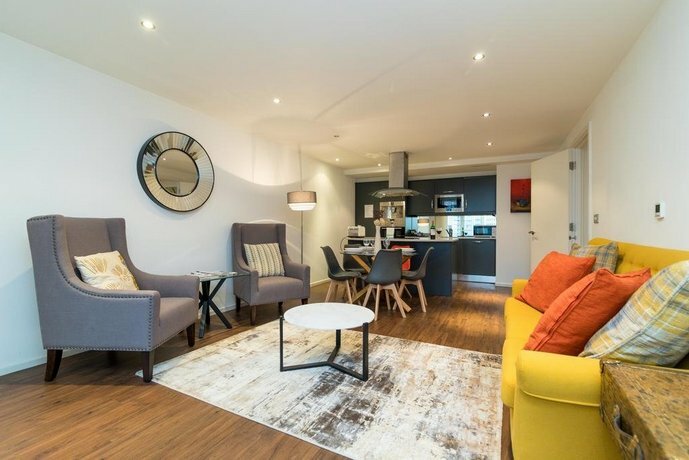 Located a short walk from Custom House for Excel DLR Station, Austin David Apartments Royal Victoria is an ideal base when visiting London. 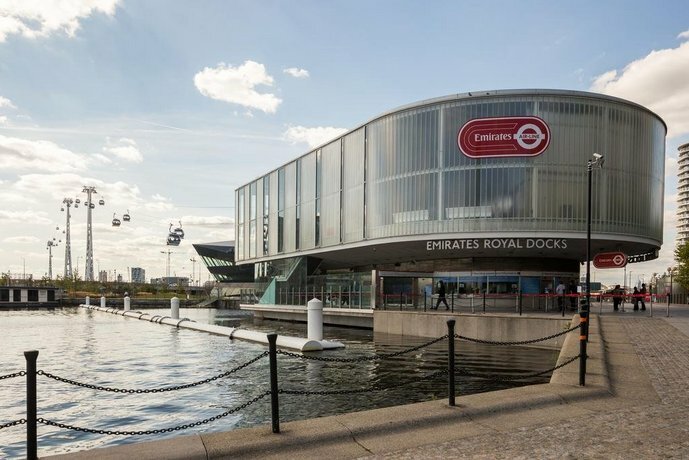 It offers a lift and free Wi-Fi, and is a brief stroll from ExCeL London and the Royal Victoria Dock Bridge. The apartments feature an elegant décor and superb 5-star facilities. For guests wishing to dine out during their stay at the property, there are a selection of eateries situated nearby. It is also well-connected to the rest of London, with Royal Victoria Docklands Light Railway Station a stone's throw away.